Home»All»Last Day to Like Us on Facebook & We’ll Donate $1.00, up to $2,000 to Houston Museum of Natural Science! Last Day to Like Us on Facebook & We’ll Donate $1.00, up to $2,000 to Houston Museum of Natural Science! Today is the last day! Like us and we’ll donate $1 to HMNS! BigKidSmallCity loves the Houston Museum of Natural Science. 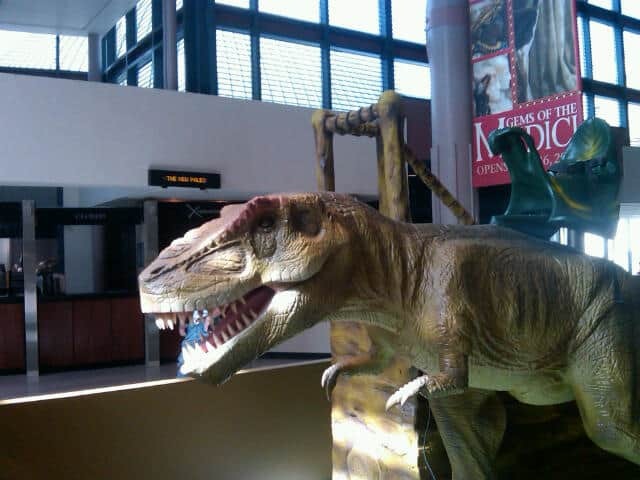 We love the new Morian Hall of Paleontology, the interactive Wiess Energy Hall and the Cockrell Butterfly Center. It is our #1 pick for after school afternoon fun. To show the Houston Museum of Natural Science how much we appreciate the fun and educational exhibits, BigKidSmallCity will be donating up to $2,000 to the museum! For every “Like” on the BigKidSmallCity Facebook page, we will donate $1.00 to HMNS, up to $2,000. If you like HMNS and you like knowing about all the events going on in Houston, for kids, “Like” BigKidSmallCity and have $1.00 donated to HMNS! On March 25, BigKidSmallCity will donate up to $2,000 to HMNS. Share with your friends and help us get there!